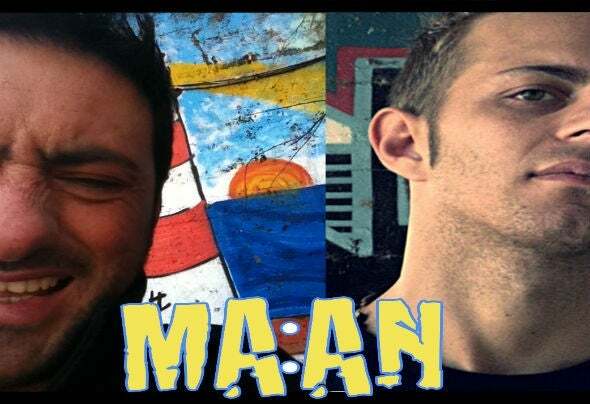 MA:AN aka Massimo Olivieri & Andrea Vescini are two deejays/producers who open a new chapter in the international electronic music scene. Their base is in Emilia Romagna (Northern Italy) where they operate as deejays in various clubs existing around the famous sea towns Rimini and Riccione. The "little" Andrea brings out the ideas, the "great" Massimo perfects them. After several productions made individually, it born now this very interesting duet, that already produced its first releases with the highest sound quality of the MA: AN's style.The first single "Be There" got good visibility thanks to a lot of famous DJ's who are supporting this project but... the best is yet to come!